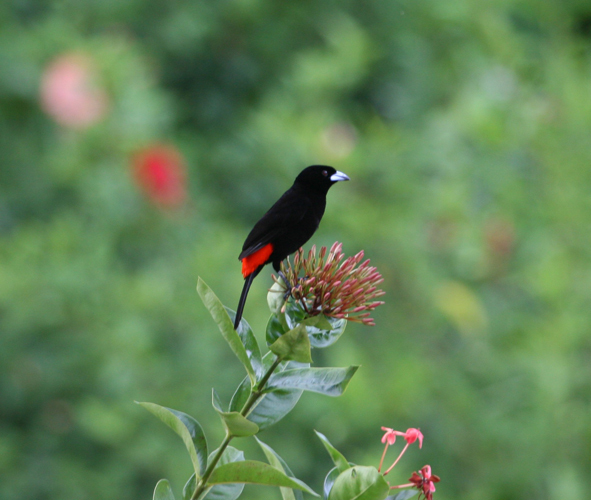 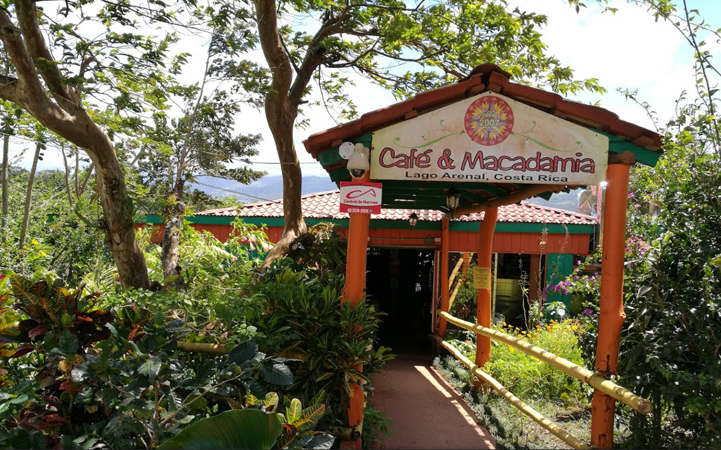 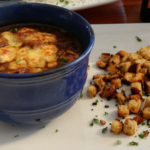 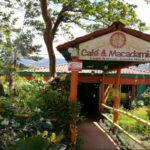 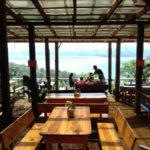 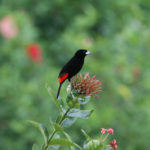 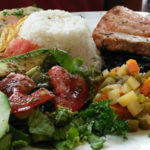 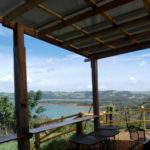 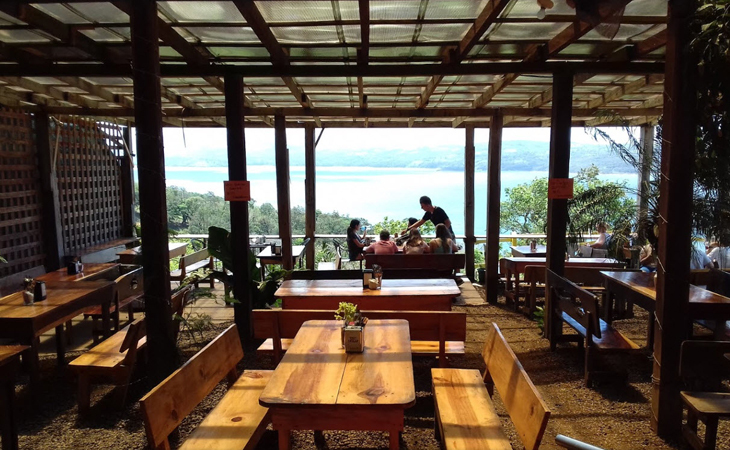 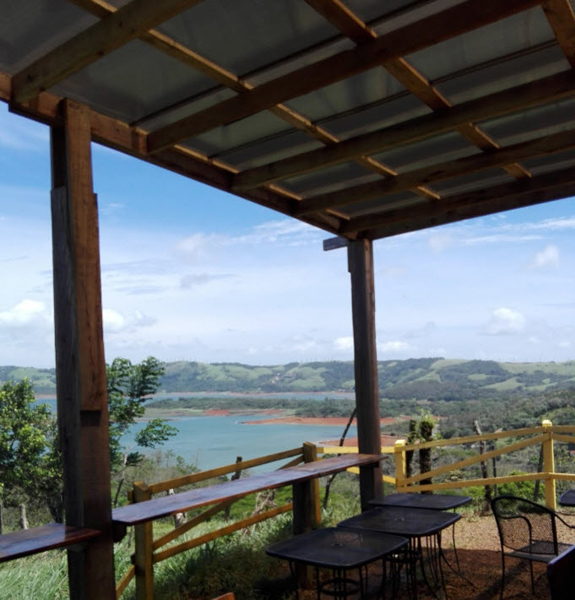 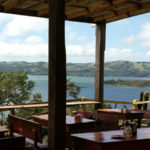 Nestled in the hills surrounding Lake Arenal, this is a simple, charming café with a superb view over the lake. 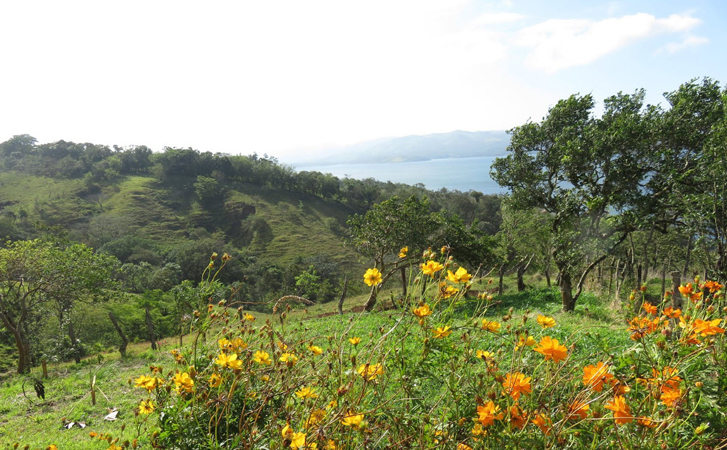 To reach it, you have to follow a small dirt road for about 100 metres. 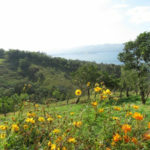 The Palo Verde and Santa Rosa national parks are nearby.